TOP 10 most requested Goodreads Giveaway! Don’t miss your chance to enter to win a signed copy of Ben‘s new novel – it’s FREE to enter! When corporate criminals invade paradise, Teal teams up with former boxer turned marine biologist Perry Stanley to investigate. When she discovers the true intentions behind the new fishing operations, Teal must either accept the plum promotion that will save her career or—with Perry—defend the island with more than her life. 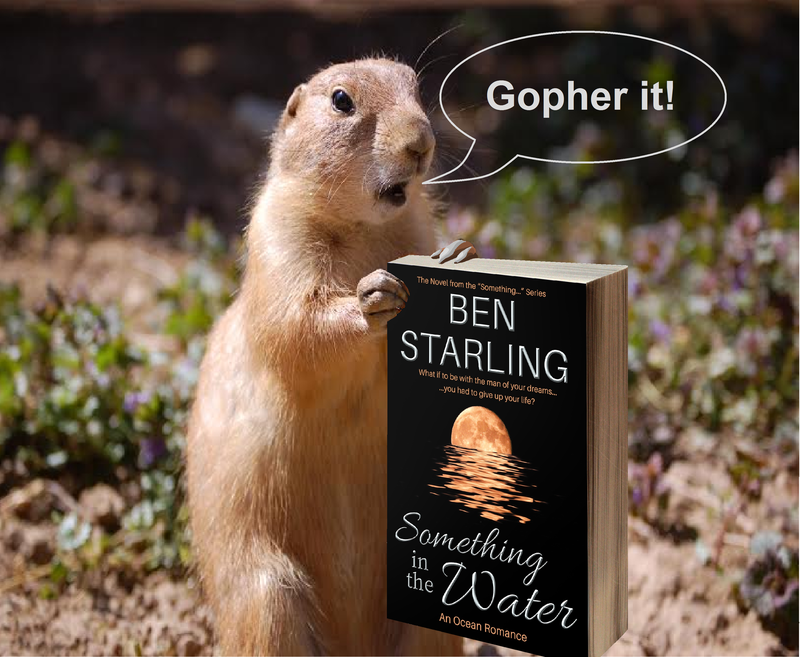 Something in the Water, An Ocean Romance is a full length novel in the soul-stirring collection from Ben Starling.